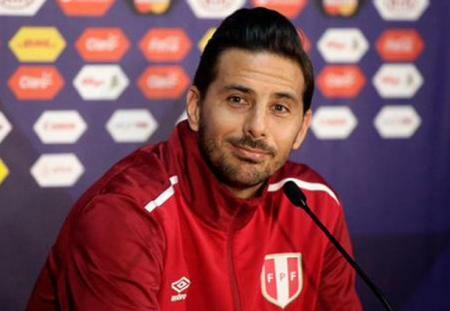 Claudio Pizarro, known as the "Bomber of the Andes" is vacationing in the imperial city of Cusco with his family. 14 national team he was seen leaving a luxury hotel (Palacio del Inka) located in the Cercado de Cusco. So far it does not rule out the Bomber visit Wonder located in the region of Cusco (Machu Picchu), because this will appreciate visiting tourist attractions in the Sacred Valley, Pizarro would have planned to stay until the weekend.